Arthur Slade's latest epic tale for younger readers is a story about a vengeful queen and a brave young girl. But in Village Twenty-One, wild magic is growing. 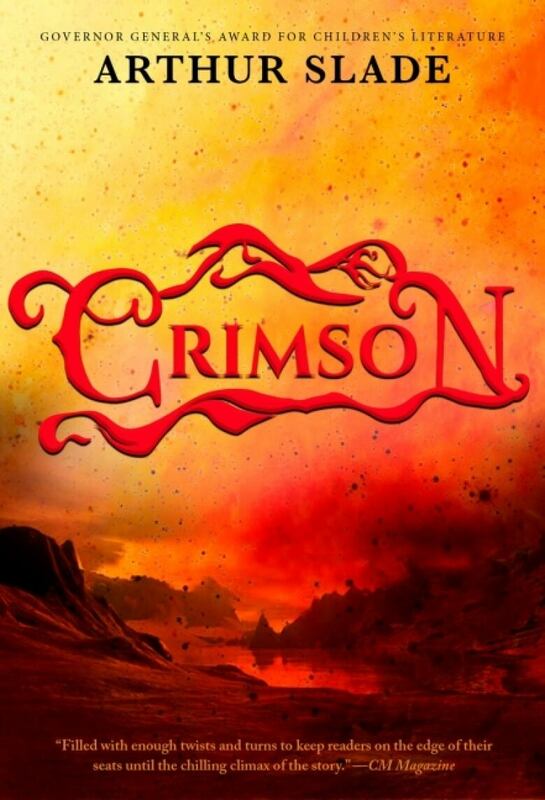 Fen, a young girl whose hand has been cut off as punishment for theft, wakes one morning to discover that her hair has gone crimson: a sign that she has been invested with magic of her own, and is a threat to Servilia's reign. For Fen, this is a death sentence.